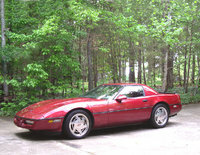 Have you driven a 1989 Chevrolet Camaro? Displaying 41 - 50 of 63 1989 Chevrolet Camaro reviews. Excelent Performance — I have owned my 1989 IROC conv. for 5 years now. After my first time driving it, I was sold. I can't even amagine driving anything else. Cons: stock suspension allows wheel hop. Gets Me From A To B With Some Fun On The Weekends — My second car and have had it for about 2 years. Building it for AutoX and is my daily driver, gets decent mileage but could be better. 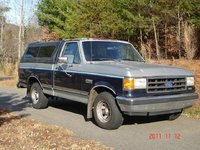 Powerfull 80's 2 Door In Its Year Blew The Doors Of Any Ford, Most Powerful Third Gen To That Date. 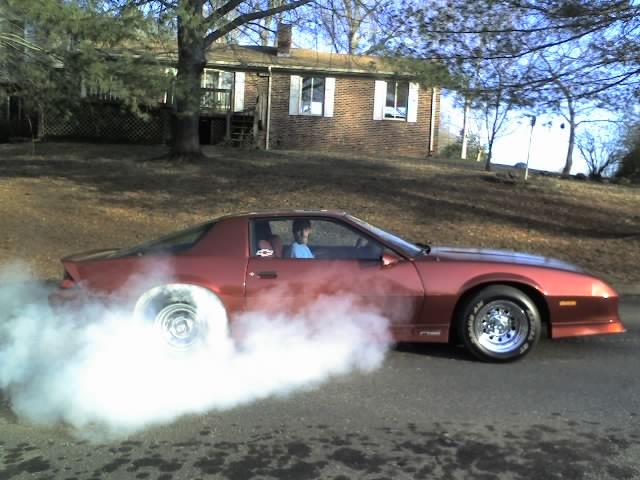 — 20 year old car that screams 80's, just good old fun, lots of looks not to many unmolested 1989 Camaro IROC-Z's left. Makes great power for stock, and still is in the playing field with current mustangs. Cons: Bad on gas, TPI (tuned port injection) is hard to work ok, Must love replacing tires and getting tickets. Fun As Hell! — '89 Camaro RS. 2.8L V6 motor. 5 speed manual transmission. Red paint job with a bit of fade, and some stock RS 5-spoke rims. New stereo with 4 Sony Explode speakers and two ten inch kenwood subwoofers. You Gatta Love Camaros! — My friend owns this car and it si a beast! Great acceleration ans sounds amazing. Dosnt have the best handling in the world but it just doant seem to matter. Fun and youthful car to own. Pros: Great acceleration, sounds very powerful, especially the V8. Cons: Could have better handling. Bad mpg but what do you expect. You Got To Have The V8 Power — This is a great car from chevy, u can add power to it very easy and with exhuast is sounds great. Camaro $3500 Wheels $1500 Restoration $10,000 Instant Smile When Seen...priceless — One of my favorite cars since I've been a child,now I can cause that same emotion for a child as I drive by. Pros: Looks great, sounds fast, people always stop, admire and ask questions. Nothing better than cruising with the top down on a nice summer day. Great First Car! — This was my first car ever, and even with all the trouble I had with it I still loved it and I'd love to have it back. Top speed was around 115 mph, got around 16 miles to the gallon but it was a blast to drive. 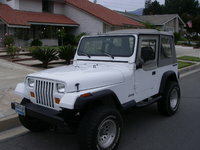 It handled great around curves and was a total chick magnet. 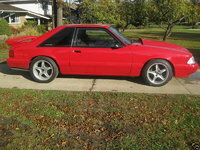 Pros: RWD, Chevy power, A/C, great paint job, great handling, it's a Camaro! Cons: Weak V-6, automatic, bad gas mileage, broke down every 5 months. CarGurus has 22,175 nationwide Camaro listings starting at $3,995.